Be sure to check out our nursery - grow your own berries! Unlike the seed catalogs with their stock pictures, these images are of our plants on our farm. You can check out the nursery and then go out into the field to see what a mature version of the plant looks like to see if it's what you really want. Plus you can actually talk to us and find out what's really involved with growing the plant you pick out. Not some canned blurb about how they are 'vigorous' and 'heavy producers' etc. 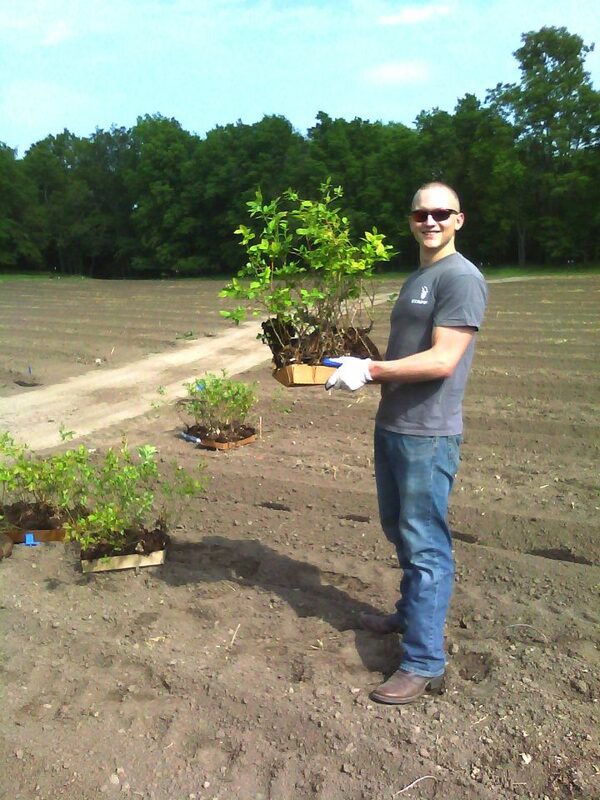 In the nursery right now are hundreds of blueberry bushes to choose from. We have several varieties so you can mix and match to make sure you have the best pollination and an extended picking season. We only stock plants that are good for our hardiness zone, so you don't have to worry about that. 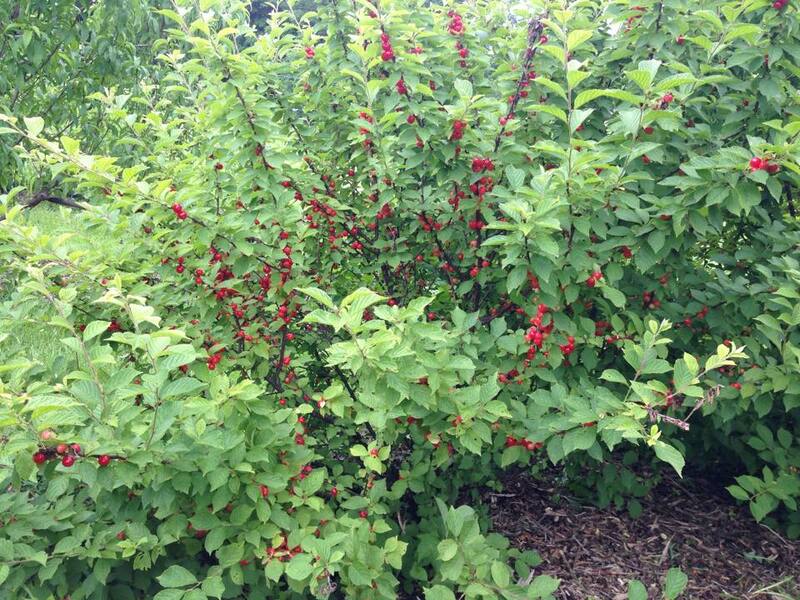 In addition to the blueberries, there are Sugar Sweet cherry bushes, Honeyberries, Gooseberries, Day Lillies, and more. Our focus is edible landscapes, and the inventory changes all the time. Come out and browse!